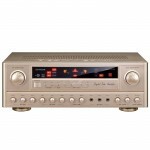 Best Media A-150 Digital Karaoke Amplifier System is an excellent choice for home Karaoke entertainment. Even though A-150 Amplifier support just 150W, A-150 still gives you excellent loud music and multi-control on your sound output. 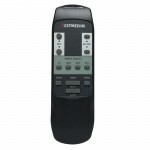 It provide all basic Microphone´s control such as Digital Echo, Repeat and Delay. 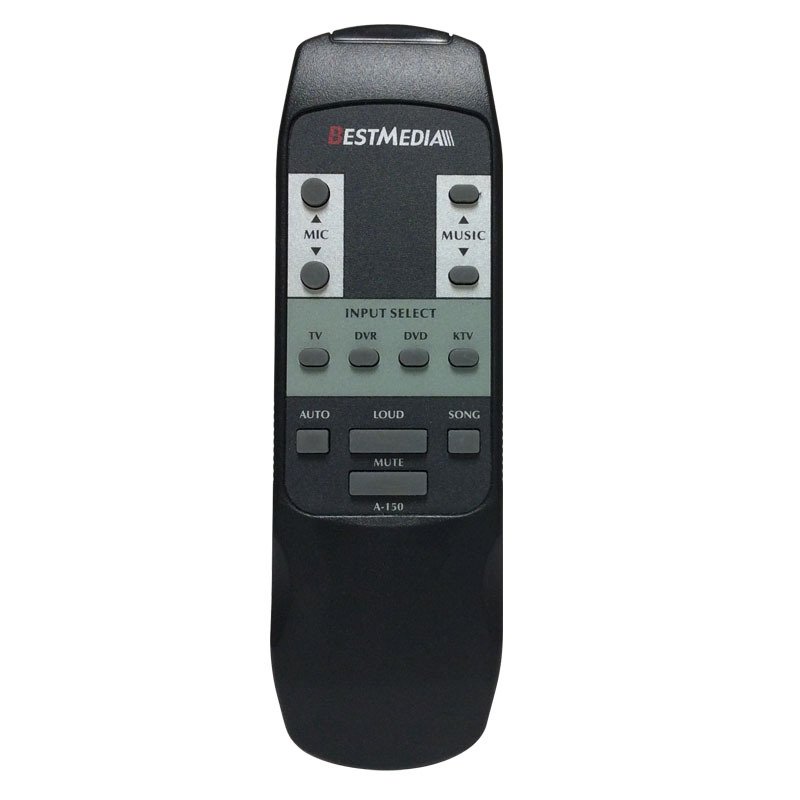 A-150 is not only designed for Karaoke, but it can be use for Home Movie Theater. For customer´s convenience, A-150 is designed with Switchable Two Speaker Systems. You can connect two set of compatible Speakers to A-150, such as Boss Speakers for Movie Theater, and Best Media Speakers for Karaoke. With Speaker Switchable function, you can enjoy both watching Movie and Singing Karaoke just by just select which set of Speaker system you want it to play. More important, A-150 has built-in Auto Correct Power Protection. There will be time that we accidentally connect Speakers with higher watts than Amplifier´s max power input. Don´t worry, Auto Correct Power Protection can handle this problem. It will automatically run the test to check whether Speakers excess the limit watts. 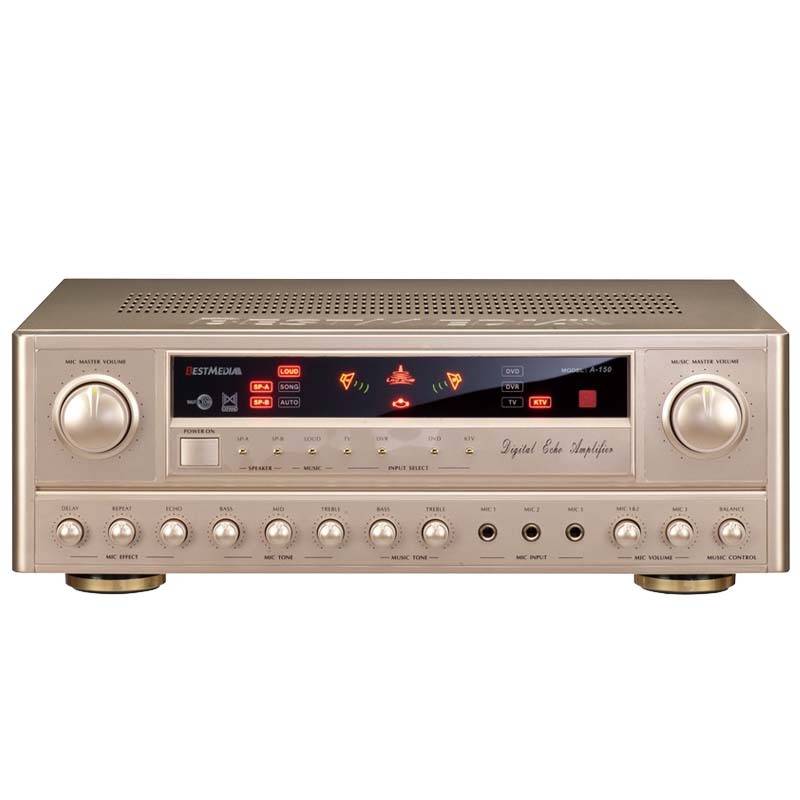 When the test read the Speakers pass its max watt, it will automatically disconnect the signal to prevent both your Speakers and Amplifier from any damage.